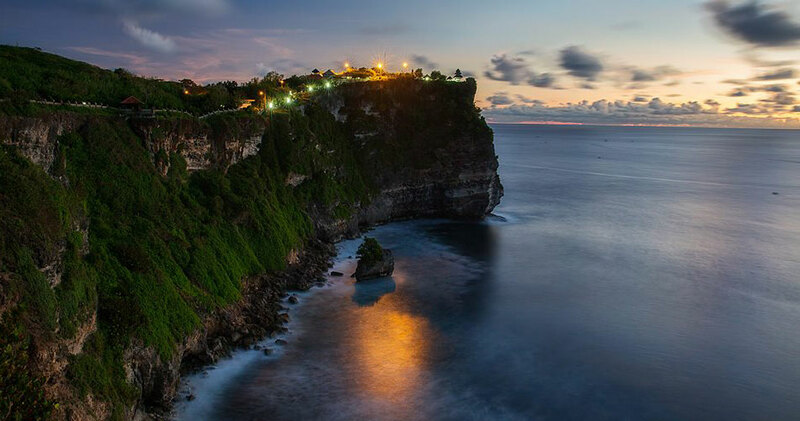 Private Uluwatu Sunset Tour is the most wonderful Bali Day Tour to experience Beaches, Sunset at Uluwatu cliff temple, Watching the traditional Kecak and Fire Dance, and romantic dinner at Jimbaran bay. This tour is offering the stunning Sunset that can be pampering your mind to a deep relaxation of universe blessing including a phenomenal traditional Kecak and Fire Dance under the sky. 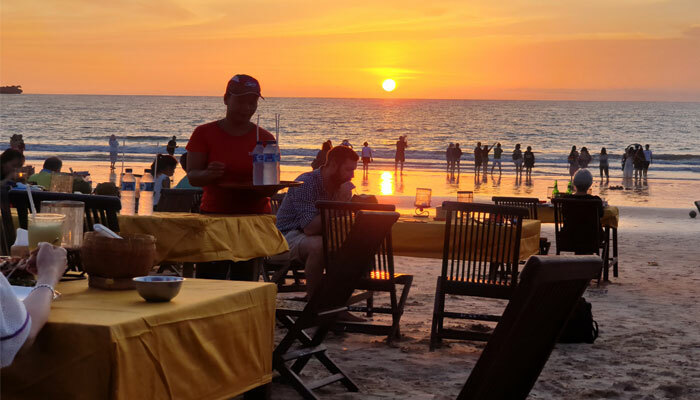 you also will have a change to have romantic BBQ dinner at Jimbaran bay. Mengiat Beach has clean white sand, calm waves, and is most of the time uncrowded. 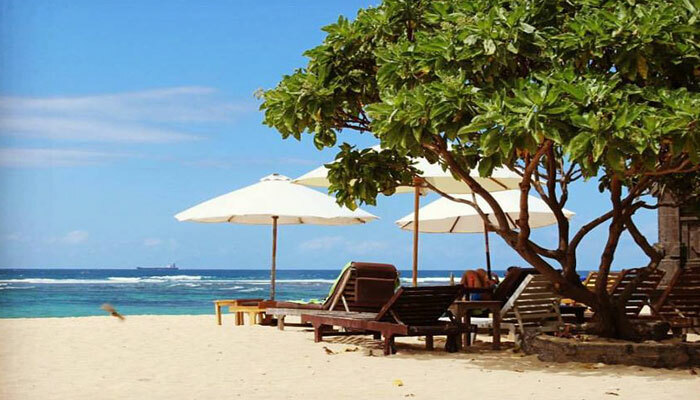 Being the shared beachfront of notable resorts in the area, it’s well maintained. A paved beach path borders the hotel grounds and the sand. Walkers share the path with cyclists. You can enjoy great swimming because the water is clean. A half kilometre-long reef barrier protects the shore from the rough waves of the open Indian Ocean. Head up to Waterblow on the Peninsula Island’s rocky cliff point to see the amazing forces of nature up close. 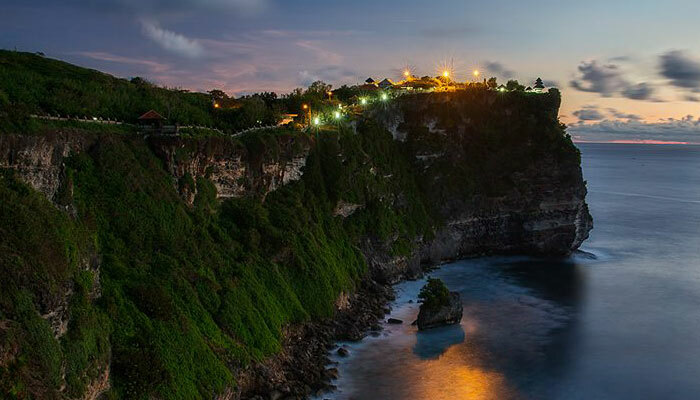 Uluwatu Temple is one of Balinese Hindu Temples most visited by tourist and located right on the petrifying hill with the crevasse exist in the right and left side. your guide will explain you the story of the temple and showing the best spot for taking the photograph. if you are interested to watch the Kecak dance, you can purchase the ticket on the spot and cost you around 7 usd each. the dance will be performing around 1 hour in the oven stage and telling the story of Hindu story its called Ramayana. Heading to Jimabaran Bay the beautiful beach located in the southern part of Bali with white sand unfolding along the coastal. there are plenty of Cafe along the beach and this is exactly the place to have romantic BBQ seafood dinner on the beach. 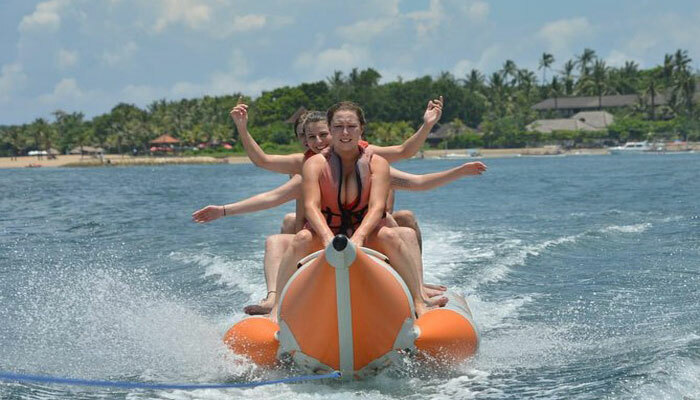 Optional Water sport activities (jet ski, diving, sea walker, parasailing etc) can be purchased on the spot. Towel, Short pants or swimsuit, Hat, Sun block, Sun glasses, Change of clothes, and cash money for local shopping.